Floh: Floh Literature Fans: Times Lit Fest! Floh Literature Fans: Times Lit Fest! Bookworms and bibliophiles of Floh! Come bask in the literary world and meet writers from everywhere – local, national and international. 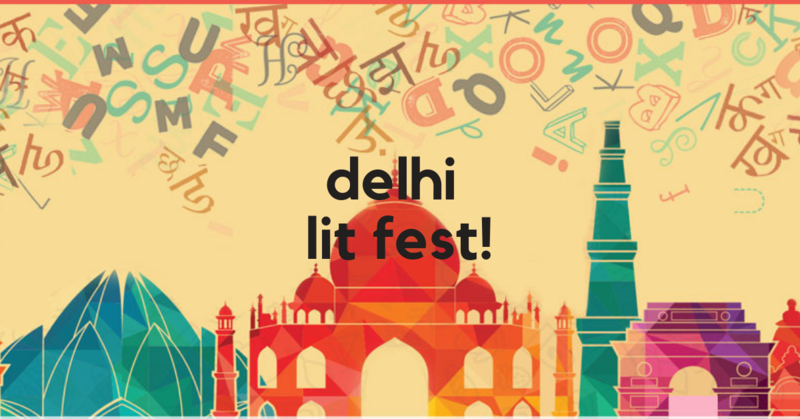 Yes, we are headed to the Times Lit Fest! The festival celebrates the creative spirit and commemorates the literary diversity our country offers. If you read – you can’t miss this event! Sign Up Now! All food & beverage is pay for what you consume.